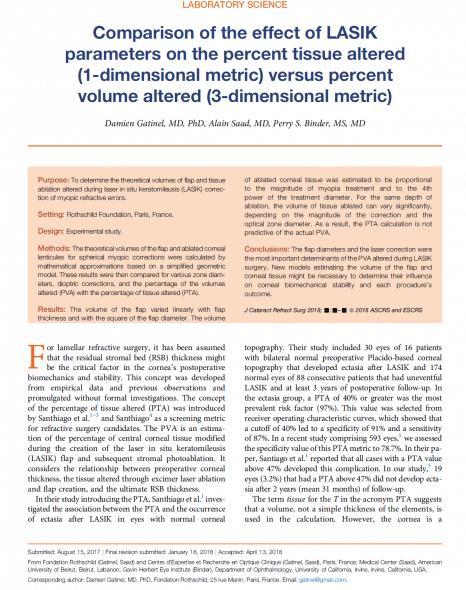 Can purely axial metrics such as PTA (Percentage of Tissue Altered) predict with reasonable accuracy the ratios of tissue volumes implied in LASIK surgery? To our knowledge, the ratios between the volume of the cornea and that of the tissues involved in LASIK surgery have never been computed. This might allow clinicians to better appreciate the respective importance of the combined volume of the LASIK flap incised plus the photoablated corrective lenticule on the corneal tissue. This article was initiated by the fact that the metrics for evaluating the amount of tissue involved in corneal refractive surgery are limited to mono-dimensional metrics. The term tissue for the T in the acronym PTA (Percentage of Tissue Altered) suggests that a volume, not a simple thickness of the elements, is used in the calculation. However, the cornea is a 3-dimensional (3-D) structure and its volume can be computed and expressed in volume units (mm3). The quantity of tissue cut, as in automated lamellar keratoplasty, and the quantity of tissue photoablated, as in photorefractive keratectomy (PRK) or LASIK, can also be expressed as a volume instead of a distance. However, the metrics involved in PTA calculation correspond to axial (1-dimensional [1-D]) measurements and are expressed as a distance measured along the axis of symmetry of the system and in general given in microns. 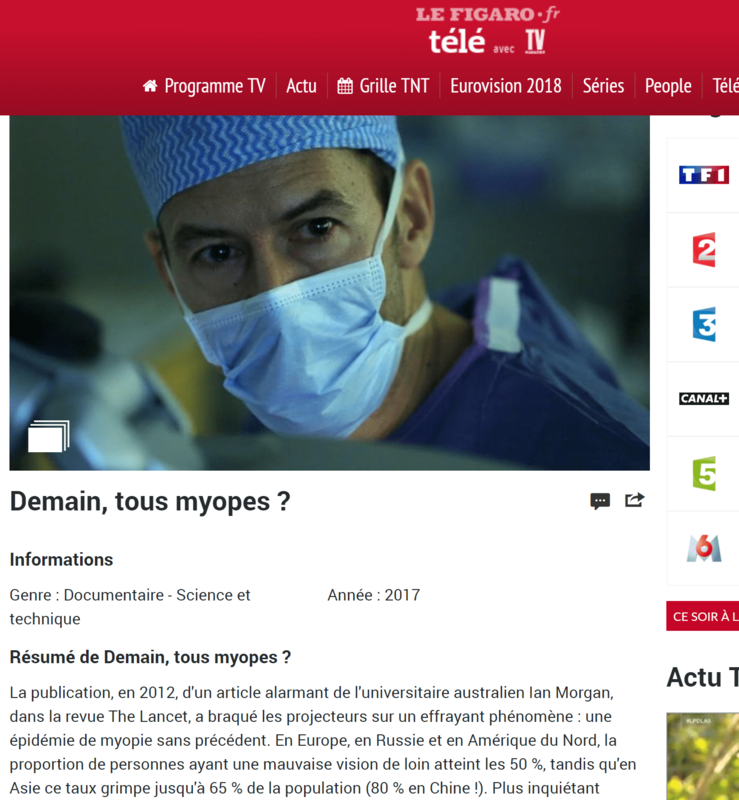 The goal of our current study was to establish the importance of the volume of tissue altered in LASIK surgery for myopia and evaluate how the PTA estimated from axial measurements predicts the percentage of volume altered (PVA), a new metric computed from the estimation of implicated modified tissue volumes. 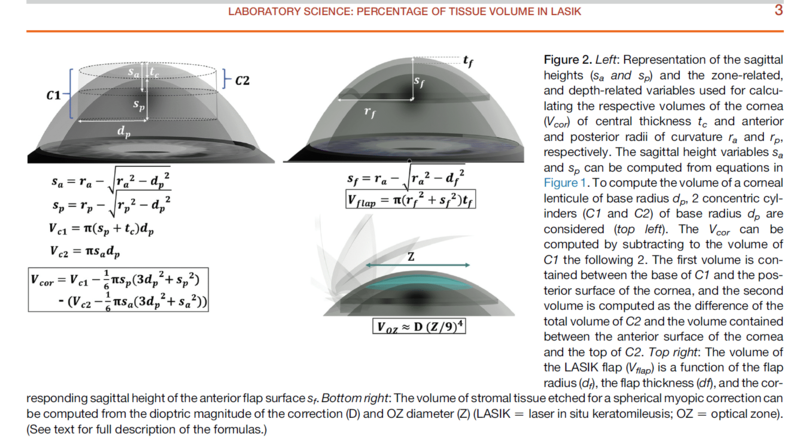 Febbraro JL, Koch DD, Khan HN, Saad A, Gatinel D. Detection of static cyclotorsion and compensation for dynamic cyclotorsion in laser in situ keratomileusis (LASIK). J Cataract Refract Surg. 2010 ;36(10):1718-23.